Stainless steel bearings manufactured by NG Teknik are ASDA Accepted and FDA Food Grade. Reliable, durable and watertight, they reduce downtime and maintence cyles. 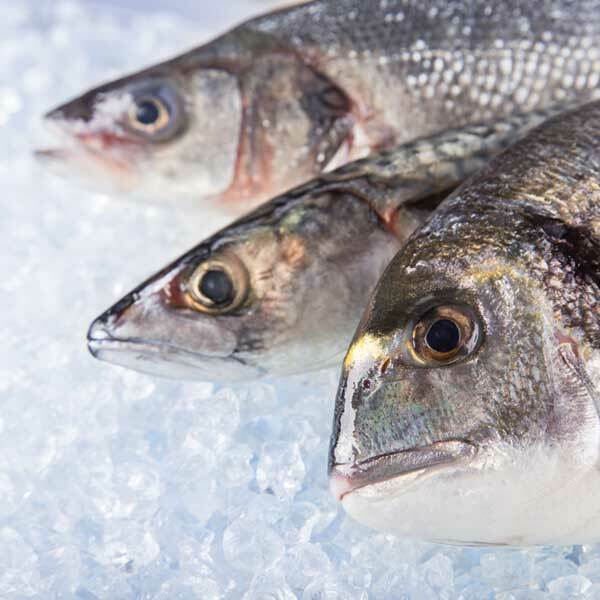 The fishing industry creates a punishing environment for processing equipment. 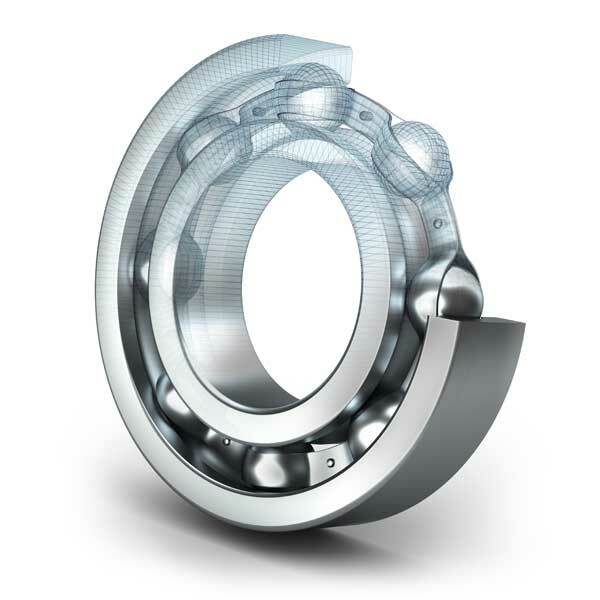 NG Teknik waterproof stainless steel bearings meet that challange with reliability and high performance. When it comes time to replace bearings in your European manufactured equipment, NG Tecknik stainless steel bearings are the perfect option. Dependable OEM replacements for European products. Sanitary, reliable, compact precision parts with low backlash and high quality performance under strick sanitary conditions. When quality and durability matter, NT Teknik bearings are the answer. 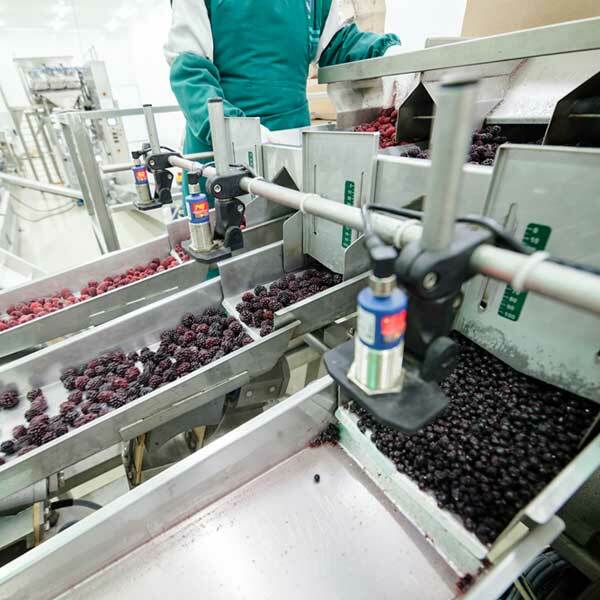 Distributed in the US by TNN-Jeros, our waterproof stainless steel bearings are the perfect option for any business that needs durable, FDA Food grade bearings. Long lasting in even the most challanging environments, they help reduce production interruption and down time for essential equipment. When you invest in precision equipment it is important to maintain it well. 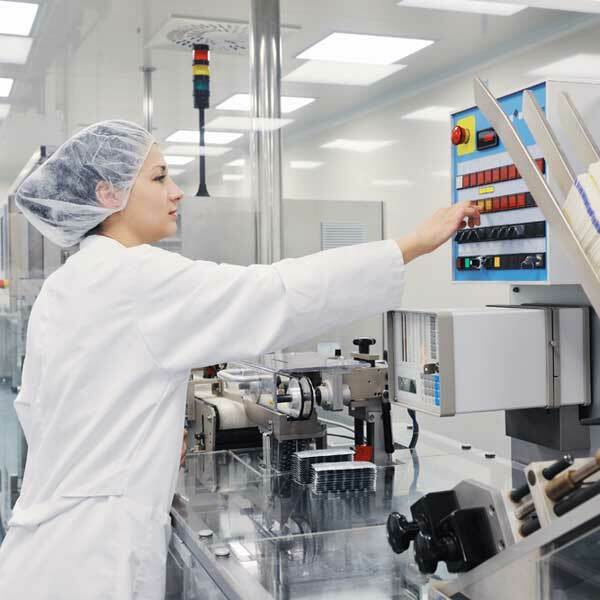 Get the right bearings for European OEM machines. Wet work environments, especially saltwater are tough on bearings. Durable, sealed bearings can outperform others. See how NG Teknik bearings address that challange. FDA food grade, ASDA accepted waterproof stainless steel bearings from NG Teknik provide reliable performance and easy cleanup. Sanitary, reliable, compact precision gearboxes, spindle gearboxes and actuators with low backlash, low noise level and high quality, yield high performance under strick sanitary conditions.